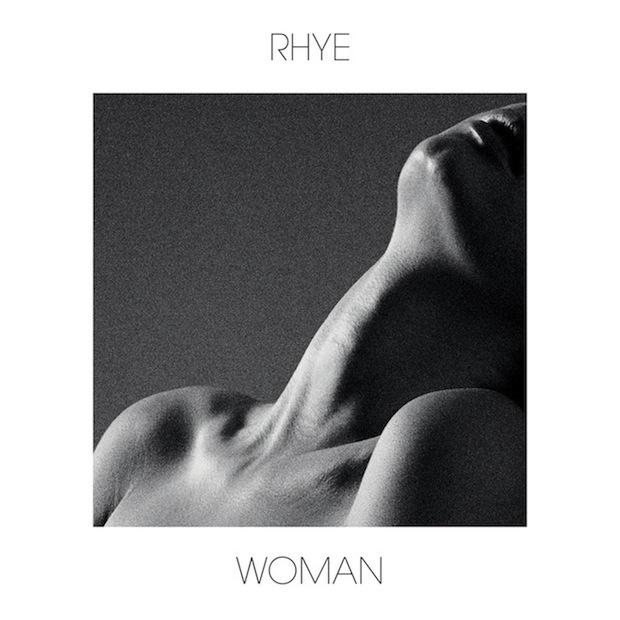 The opening track of Rhye’s debut album ‘Woman’ is outstanding. Open is a laidback, funk-soul jam indebted to Sade, with a distinctive high-pitched tenor vocal, a lush production palette of electronic beats and orchestral instruments, and achingly seductive melodies (“I’m a fool” especially). As the winter weather begins to dissipate, this is the perfect music to bliss out to in the sun. Yet there’s a downside to Open – it’s almost too good for the rest of the album, setting a standard so high before its abrupt ending that the other tracks just can’t stand up to it. As such, ‘Woman’ begins on a high before gradually dying out towards the end as interest wanes. It’s a structure that’s paralleled by the individual tracks – Rhye are very good at starting songs, but not so good at finishing them. Once they settle into a lazy groove, many of the songs end all too suddenly, jerking you out of the languorous atmospherics. Yet due to the aforementioned introductions of each track, ‘Woman’ is not without its stellar moments: the piano chords and strings of The Fall; the easy funk guitar grooves of Last Dance and Shed Some Blood; the extended harp introduction to the hazy synths of 3 Days; and the listless guitar arpeggios of One Of Those Summer Days that shimmer like a summer sunset, matched by the saxophone. Hunger, meanwhile, is a glorious slice of Balearic electronica. The album is arresting for the distinctive vocal and delicious orchestral production that’s all too easy to melt into. However, collectively the ephemeral sound of ‘Woman’ will just as easily pass you by as it will subtly drift into your subconscious. Still, as a whole, ‘Woman’ is an accomplished album from the California-based duo that will likely soundtrack many holidays this summer. And then it all returns back to Open, a song so good that the album is worth listening to for this track alone. Listen: 'Woman' is available now.